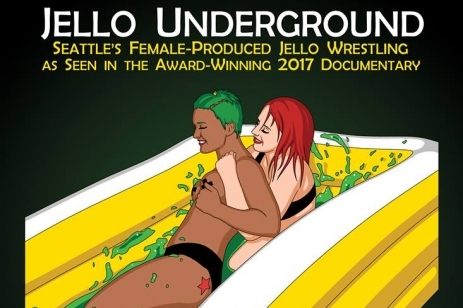 Founded in 2009, Jello Underground is a Seattle-based jello wrestling showcase produced and performed by women. The show blends the excitement of competition with over-the-top stage theatrics for an empowering presentation that is loud, funny, messy and exhilarating! The production was chronicled in the award winning 2017 documentary short film entitled Jello Underground, now streaming on Amazon Prime Video. 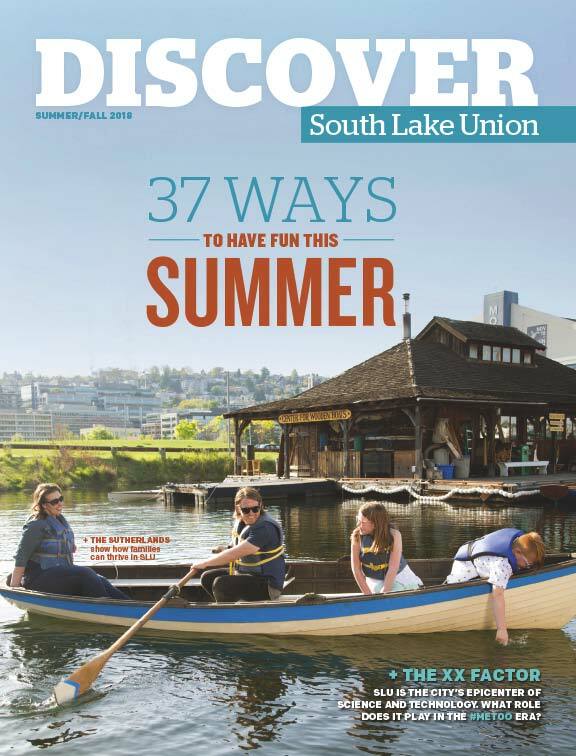 To mark a full decade of shows, Jello Underground returns to Seattle for a one-night-only celebration beneath the streets of South Lake Union. On Saturday, May 11th, Evolv Fitness of Seattle will open its brawl room doors for an epic evening of entertainment and festivity. Led by guest host and Seattle-icon Georgia Myles, with appearances by past champions from throughout the decade run, alongside other special guests. Witness a mix of former champions, veteran wrestlers and new fighters face off in a battle for the championship as current title-holder Rainbow Spite defends her belt. Then hang out with the entire cast and crew during an intimate afterparty hosted by DJ Sailor Doom to celebrate this huge milestone! 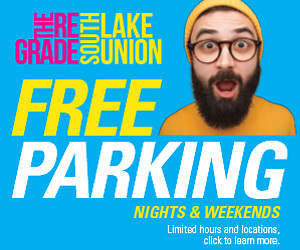 Event entry includes a full-length show with title bout; 10th Anniversary afterparty celebration; and access to photo ops and exclusive 10th anniversary merchandise.